Oh Please do not raise your brows because I am bombarding you with PR related posts. Blame work and life for getting in the way of my blogging duties. hehe I received a package from Myra-E to jumpstart my journey to become a glowing bride. :) Here is a press release from Myra E to know more about Myra Holistic skincare which I am definitely following. Err.. I am just not so sure with the exercise. I need motivation to look fit for my wedding day. young-looking and glowing skin has to start from within. Sleep. Your entire body, including your skin, goes into repair mode while you snooze. sleep cycle, so you’re sure to wake up to a beautiful morning. cleanse for your skin, but from the inside. you’re drinking enough H20 on a daily basis. and nutrients from food to repair and rebuild damaged skin cells. Meals recipe book, so you don’t end up going for unhealthy options or fast food. Take Vitamin E. This is where the heart of Holistic Skin Care is. from within and also stops skin damaging, free radicals from stealing life from your cells. to have beautiful, glowing and younger-looking skin throughout the years to come. from within with Myra Holistic Skin Care. Go ahead—take a Myra Capsule now! I love myra-e's face powder. You should try it. I take stresstabs because it was a great source of Vitamin E.. I'll try myra e's tablets next time. youthful looking and glowing skin. 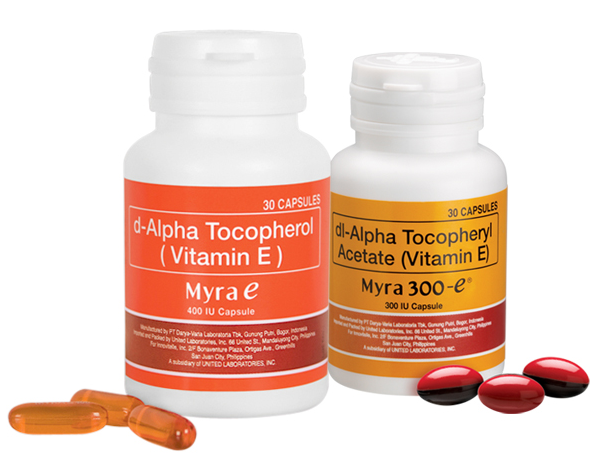 i love myra e,its my miracle vitamins,always makes my skin smooth and it really makes me feel young! i really love MYRA,. hindi halatang stress ako dahil sa myra.